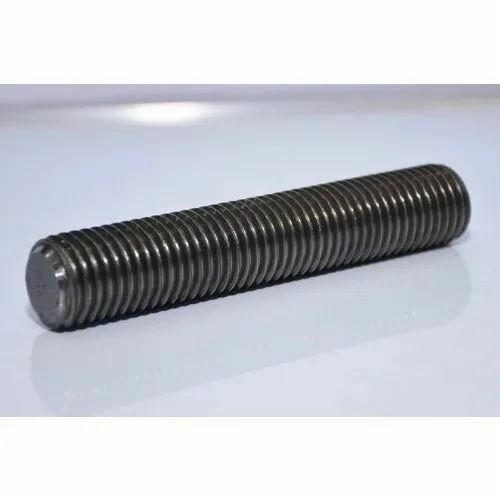 Manufacturer of a wide range of products which include astm a193 b7 studs, astm a193 b8m studs, double end threaded stud, din standard studs, chemical anchor stud and stainless steel double end stud. We are manufacturers of ASTM A193-B7 studs in wide range of sizes from 1/2" to 3". 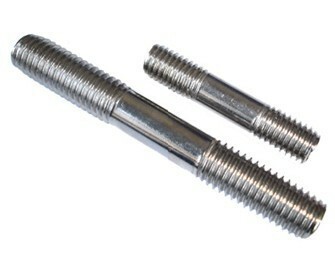 Double end threaded stud of all size in stainless steel SS-304 / 316 is manufactured. We are manufacturers of wide range od DIN 938, 913, 939 etc standards of full threaded studs, souble end studs etc. 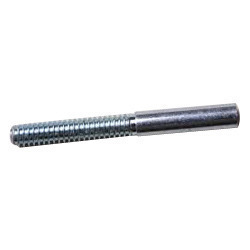 We are counted among the leading manufacturers, suppliers and exporters of a wide array of Chemical Anchor Stud. To manufacture these studs, we use optimum quality material that is sourced from vendors of high repute. Latest machines and advanced technology are employed in the manufacturing process of the offered fasteners. 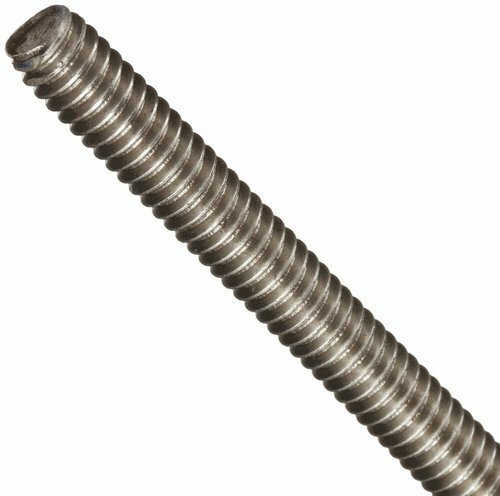 We manufacture wide range of size of SS-304/316/310 double end threaded stud of heavy diamemter upto M56. Manufactured as per cusomized specifactions with respect to their application.